DOWNHILL is a music video parody, created to build awareness and support for Seattle’s Ben and Catherine Ivy Center for Advanced Brain Tumor Treatment. 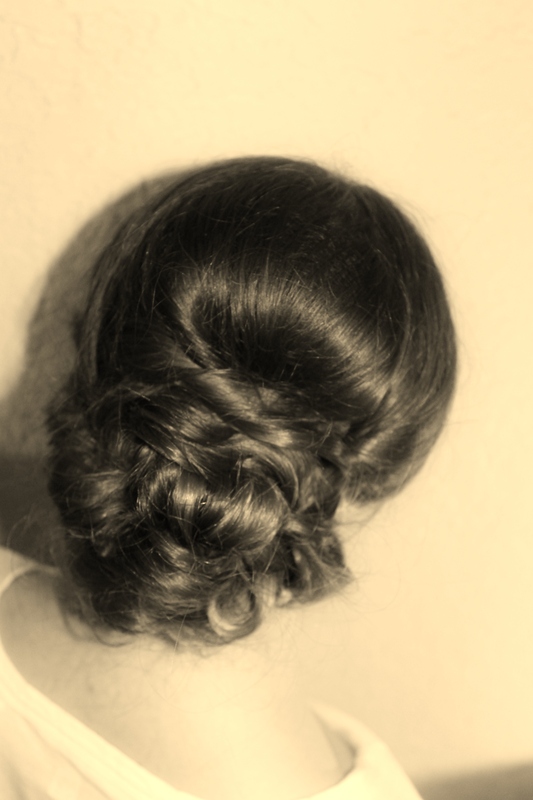 Whether you are dreaming of a romantic updo, glamour waves, beachy curls, or a soft elegant downdo, our bridal team will create the style of your dreams for you and your bridal party. 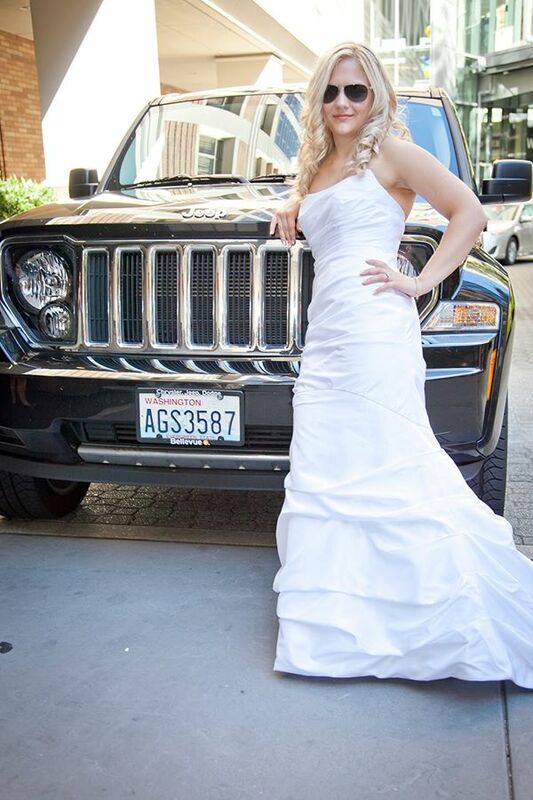 We use the highest quality of products to create a flawless makeup application, that will last throughout the day, and photograph beautifully. 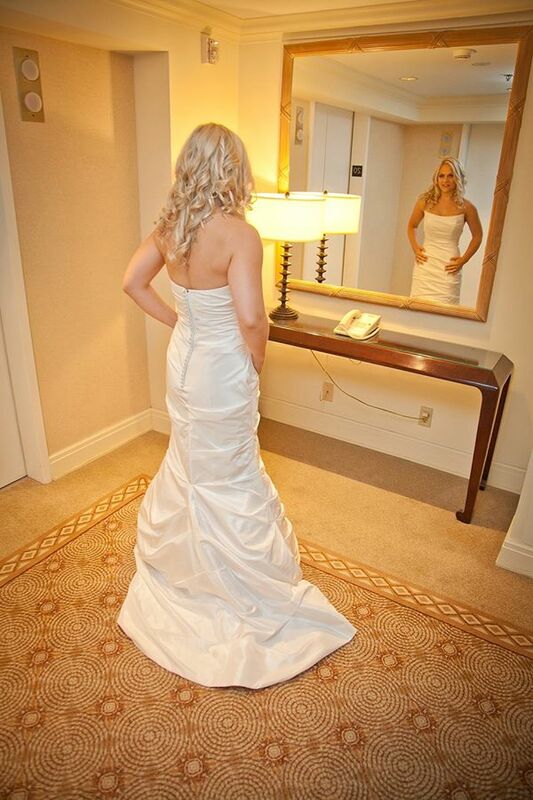 Our goal is to make our Brides feel confident and Beautiful on there special day. We offer high quality extensions that are 100% Remy Human Hair. They are great for volume/fullness, length or both. And we have different lengths, and color options. 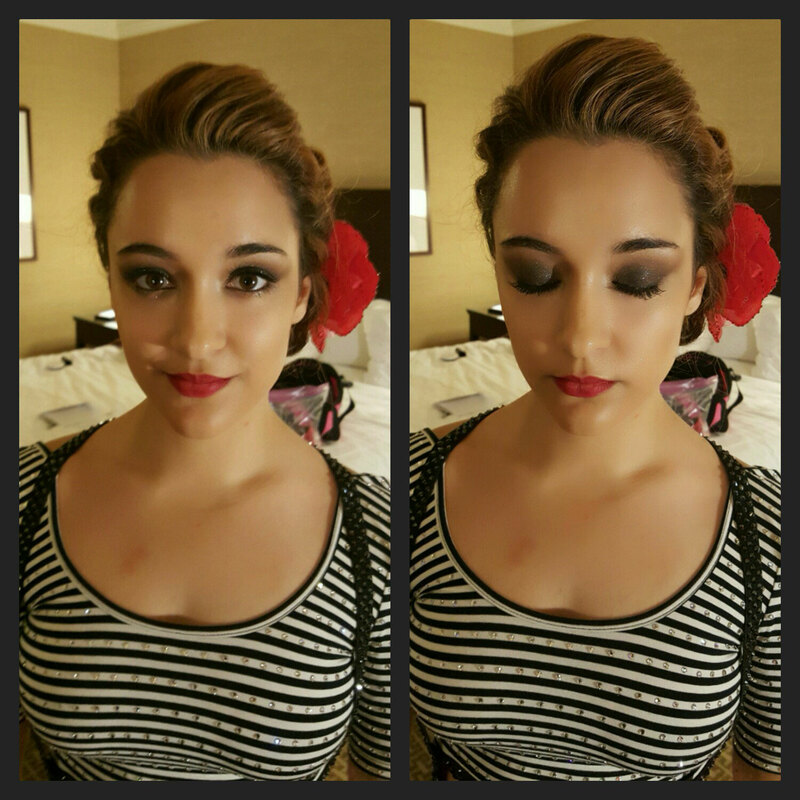 Wedding day hair and MakeUp. Brooke and her assistant were amazing. 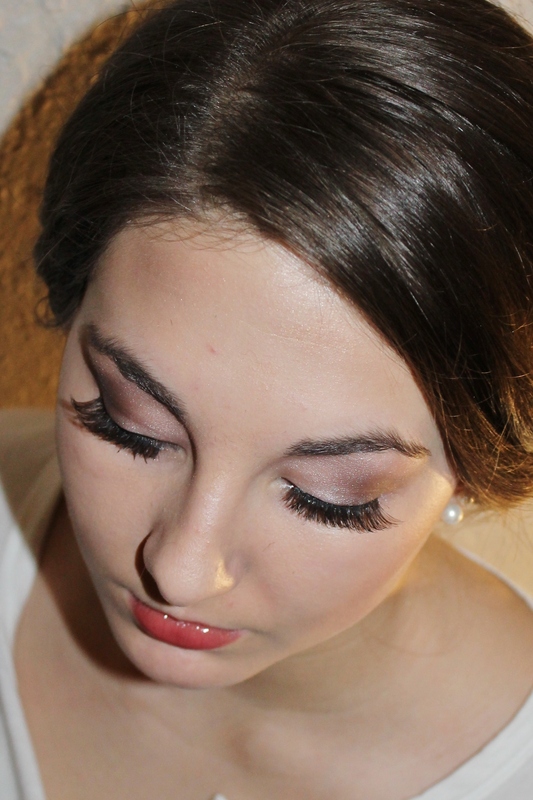 They did a fabulous job on both hair and make-up for my daughter’s wedding. 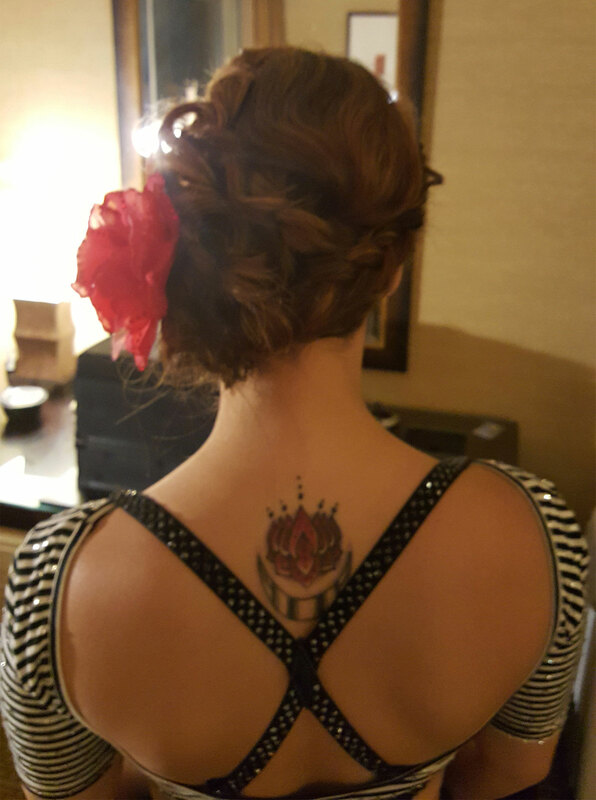 With only three hours to get not only the bride but three attendants, mother of the bride, mother of the groom and flower girl ready. They were just amazing! Everyone looked amazing. Brooke was wonderful to work with! 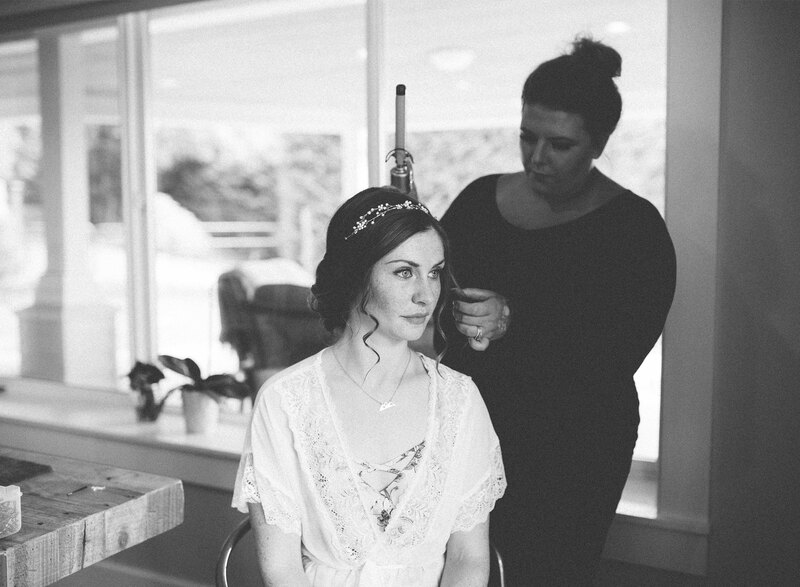 She did hair and makeup for myself and my 3 bridesmaids and we were all very happy with her. She stuck to the time frame we had discussed and was very polite. She made sure each of us had the look we wanted and that it would stay the entire night. I highly recommend!! She was absolutely a magician! 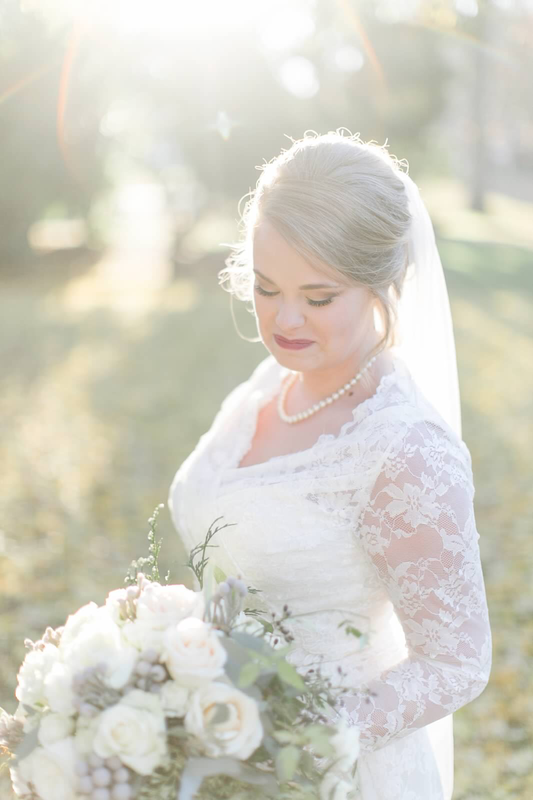 She made the exact look that I wanted for my big day! Very happy and everyone said I looked stunning!